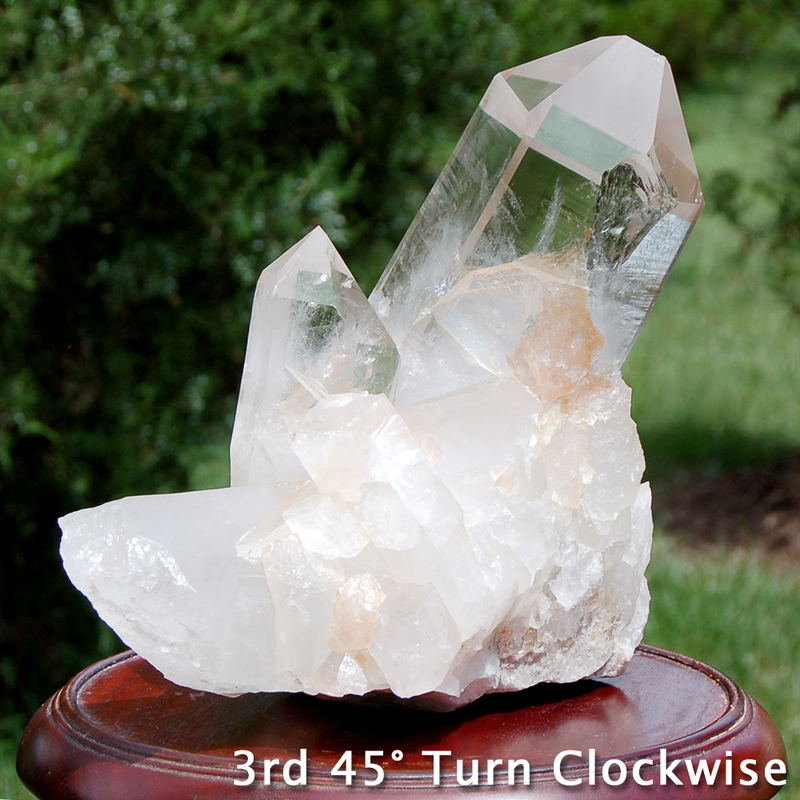 For those who work with crystals, Clear Quartzis known as the "Master Healer". Not only can it amplify the vibrations of other crystals, but it can also be infused with any intention. Some of its uses include repelling negative energy, assisting with clarity, and aiding with the connecting of higher realms.